A magnificent penthouse apartment with a fabulous wrap-around terrace. 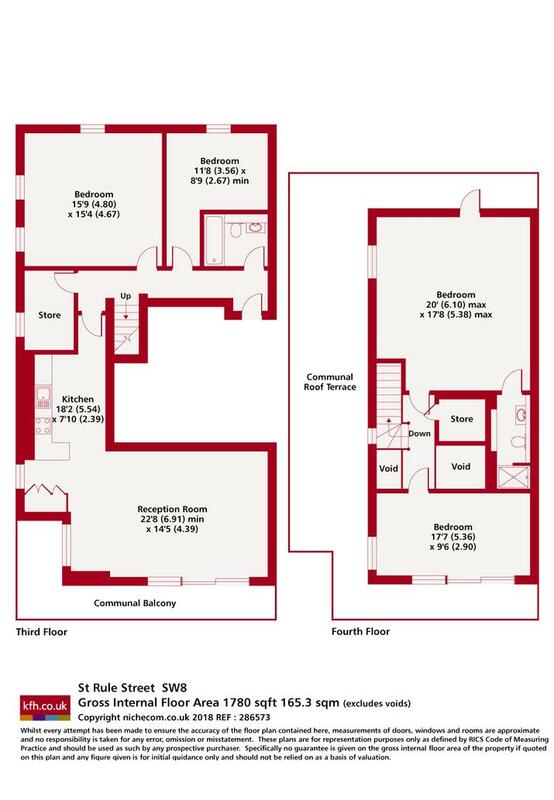 Arranged over two floors and boasting four double bedrooms, two bathrooms and lift access. 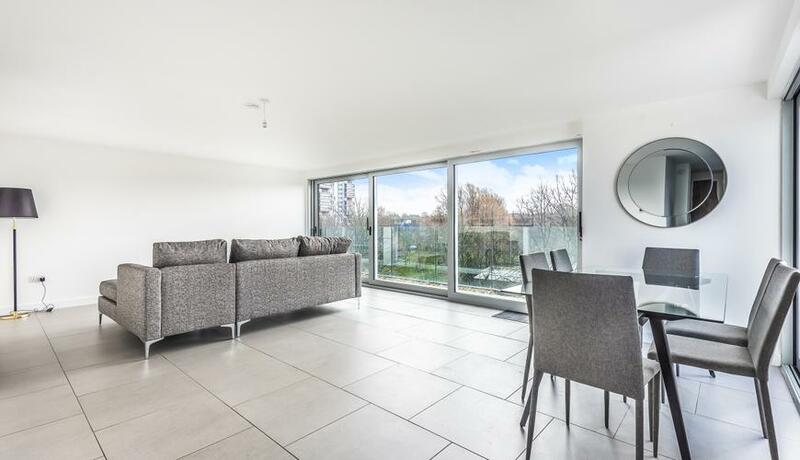 Conveniently located for access to the Northern Line at Clapham Common, this superb penthouse apartment offers over 1700sqft of luxury living space and has been extensively renovated. Arranged over two floors and flooded with natural light throughout, it comprises a large reception with open-plan kitchen and sliding doors to a private terrace beyond. The vast master bedroom with en suite occupies the whole of the upper floor and benefits from a phenomenal wrap-around balcony with excellent views. There are three further double bedrooms and a family bathroom. Secure underground parking is also available.